A hilarious compendium of iconic South Africanness. As they tend to say on Idols shortly before eviscerating some poor aspiring singer’s performance, this comes from a place of love. This book is a celebration of South Africa’s iconic people, places, situations, songs, character traits and consumer products … every part of our culture that makes us happy and proud to be South Africans. Add a twist of humour to South African nostalgia with Hagen Engler’s latest offering. 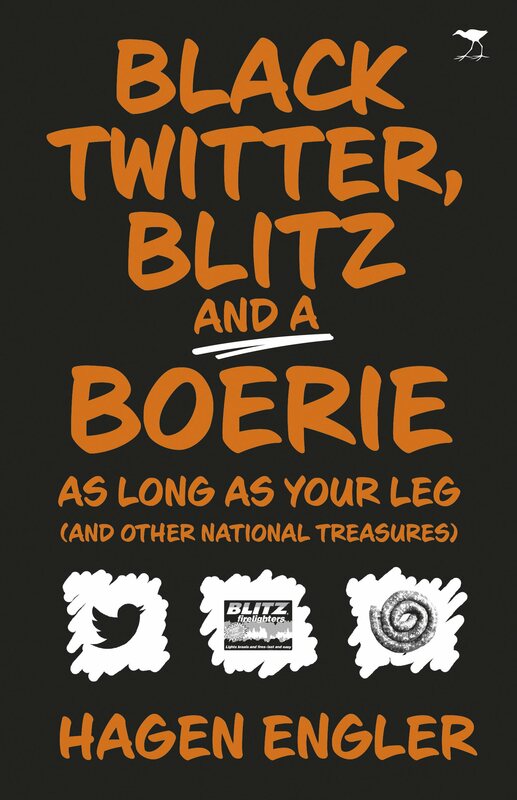 Black Twitter, Blitz and a Boerie as Long as Your Leg is a light-hearted, humorous read of multiple entries that can be dipped into at will. Optimistic, topical and definitely tongue-in-cheek, this book could easily be that last-minute gift that you pick up at the airport before you head back to the parental home for the holidays. Not too politically edgy – so as not to offend any sensitive elephants in the room – it draws on the great many things that South Africans do have in common, and that will give us all a moment to agree on something, for a change. 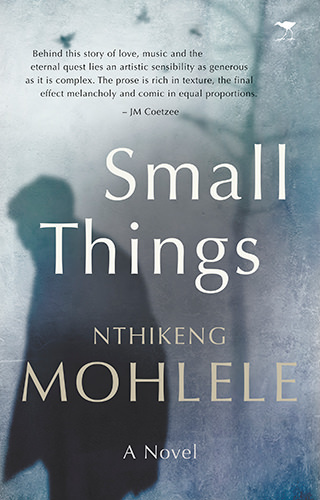 The book aims to list and celebrate the tiny, subtle aspects of South African life that we all experience but don’t always notice. • Proof of address. Not more than three months old! Hagen Engler has co-written, ghost-written and edited more than 12 books. He can peel a naartjie in one go, survive an extra-hot bunny chow, and drink all day while the Proteas occupy the crease at the Wanderers. So you see now. 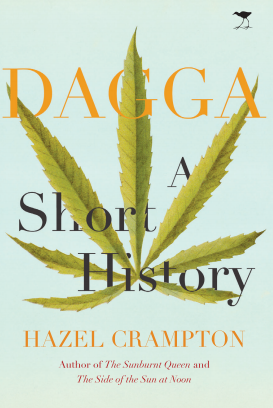 Jacana Media are giving away FIVE copies of Hagen’s latest lank kiff contribution to the local literary scene. To stand a chance to win a copy, let our editor (Mila de Villiers) know on what day of the week Black Twitter is on fire. Mail your answer to mila@book.co.za before Thursday, 6 December. The deadline for the Gerald Kraak Award and Anthology – an award and anthology on the topics of gender, human rights and sexuality, for writers and photographers across Africa – has been extended. Rather than general discussions of these subjects, the judging panel will select pieces which engage with gender and sexuality in ways that promote new insights into human rights matters on our continent. Only the very best work submitted will be shortlisted and published in an anthology, with the winners to be announced at a 2019 award ceremony, hosted by The Other Foundation and attended by the authors of the top three submissions. The overall winner will receive a cash prize of R25 000. Both published and unpublished work are eligible. Full information and submissions details may be found on Jacana Media’s website. Most of the time, the road to riches is a closely guarded secret, until now. 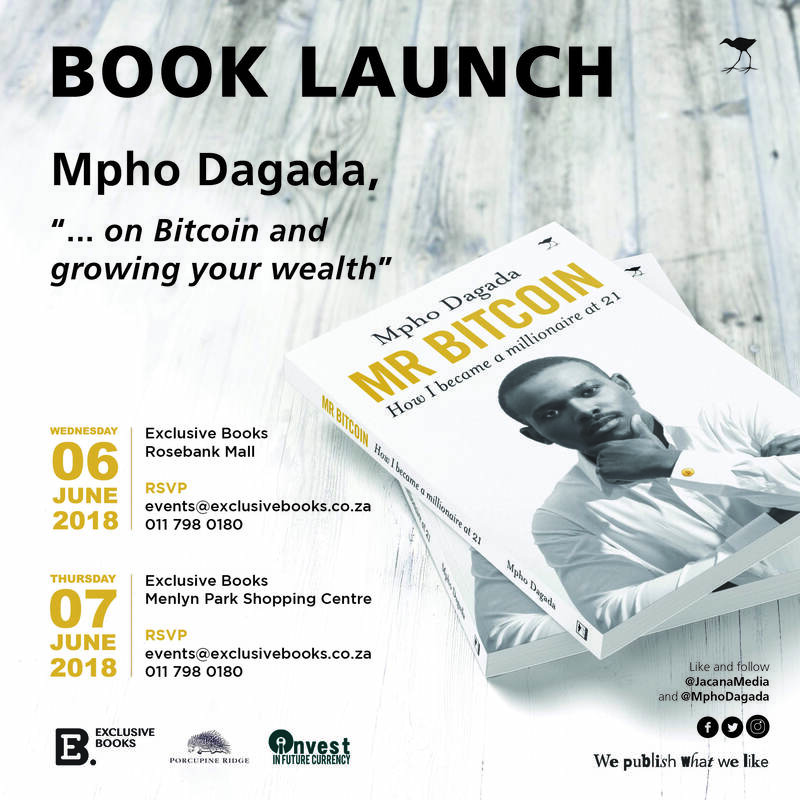 Jacana Media presents Mpho Dagada, one such young, self-made millionaire who in his memoir, Mr Bitcoin: How I became a millionaire at 21, shares his story of triumph and failure. He tells his story from the beginning: being brought up by business-minded and accomplished grandparents who planted in him the seeds of what it means to be successful in business. This book is both motivational and practical, examining the errors and pitfalls that Dagada had to go through in his business pursuits. These included falling for Ponzi schemes like Kipi and losing his money on more than one occasion. Through these many lows were lessons of great value which ultimately led to the endless possibilities that Bitcoin presents for those interested in creating wealth through trading cryptocurrencies and running a successful business. 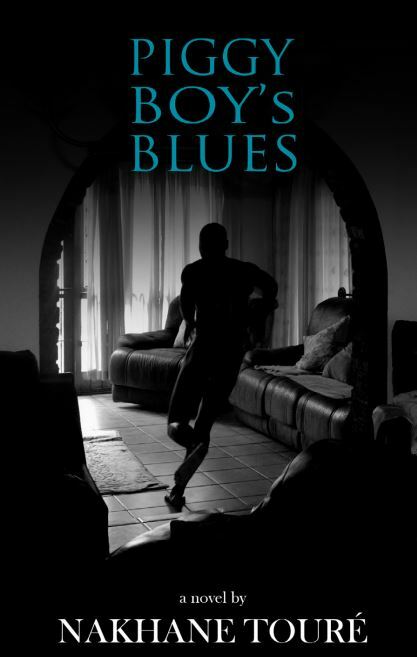 An award and anthology on the topics of gender, human rights and sexuality, for writers and photographers across Africa. Gerald Kraak (1956–2014) was a passionate champion of social justice, an anti-apartheid activist and the head of the Atlantic Philanthropies’ Reconciliation and Human Rights Programme in South Africa. 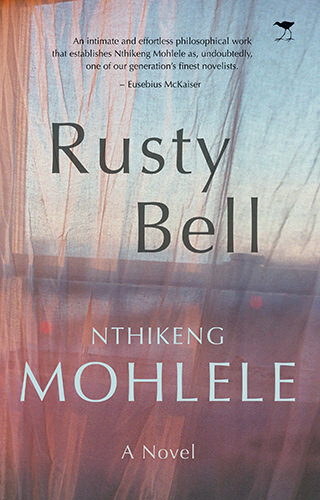 He authored the European Union Literary Award-winning Ice in the Lungs (Jacana, 2005), which explores South African politics, and directed a documentary on gay conscripts in the apartheid army. He is remembered for being kind and generous, delightfully irreverent and deeply committed to realising an equal and just society for all. Created in honour of his extraordinary legacy, this new annual award is made possible in partnership with The Other Foundation, and will advance Gerald’s contribution to building a society that is safe and welcoming to all. The unique and vital anthology will feature English language writing and photography from and about Africa. Exceptional works which explore, interrogate and celebrate the topics of gender, sexuality and human rights will be longlisted and published in a Granta-like anthology. The overall winner is awarded a cash prize. Rather than general discussions of these subjects, the judging panel will select pieces which engage with gender and sexuality in ways that promote new insights into human rights matters on our continent. Only the very best work submitted will be shortlisted and published in an anthology, with the winners to be announced at a 2018 award ceremony, hosted by The Other Foundation and attended by the authors of the top three submissions. The overall winner will receive a cash prize of R25 000. Our aim is to ensure that the anthology and information about the award will be disseminated as widely as possible throughout the African continent. To this end, Africa World Press (Ethiopia), Amalion (Senegal), FEMRITE (Uganda), Kwani (Kenya), Weaver Press (Zimbabwe) and Wordweaver (Namibia) will be associated with the project. 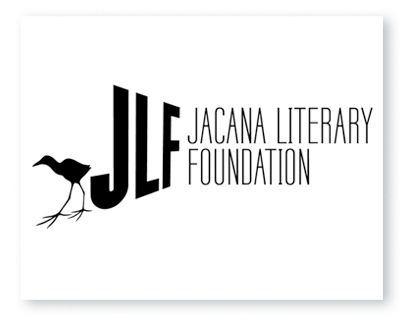 About The Jacana Literary Foundation: The Jacana Literary Foundation (JLF) is a not-for-profit organisation which seeks to promote and foster writing excellence from Africa through a number of initiatives. By securing funding for key projects, the JLF aims to publish literature that might not otherwise see publication for purely commercial reasons. This allows the JLF’s publishing partner, Jacana Media, to produce literature which supports the concept of bibliodiversity. We believe that it is through the reading and writing of local creative works that the truths of our lives are best told. Submissions must be in English and from Africa. The winner is awarded R 25,000 and publication by Jacana Media and its publishing partners. 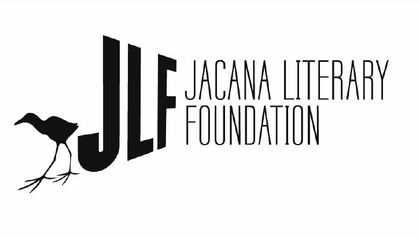 The project is funded by The Other Foundation, and administered by the Jacana Literary Foundation (JLF). Submissions will be open from 24 May 2018 to 25 June 2018. The subject matter of the work must relate to gender, human rights and/or sexuality in Africa. Entries must have been created by a citizen of an African country. Written submissions must be in English. Up to three entries are permitted per author, across categories. Each entry must be submitted on a separate electronic entry form. Please number your pages, use a font size of 12, Times New Roman and 1.5 spacing (avoid unnecessary formatting, such as borders). Materials must not exceed 15 000 words or 8 images. Images must be 300 dpi high resolution. Images will be published in an image section on matte art paper and not in the body of the text. We are looking for work which tells a story or illustrates an idea. If one photograph achieves this, then we welcome the submission of that single image. It is, however, more likely to be accomplished through a collection of photographs or a photographic essay. We accept unpublished as well as previously published works. No handwritten or hard copy entries can be considered. Submissions must be made via the online portal. Entrants’ name should not be included on the manuscript being submitted, as the award is judged blind and the author remains anonymous until the shortlist has been selected. There is an opportunity to use a pseudonym should one be required. Intertextuality and references must be appropriately attributed and permissions from copyright holders obtained. This includes poems; song lyrics; quotes and excerpts from books, newspapers, magazines, journals; and reproductions of artwork, photographs or other forms. Submissions are considered to implicitly indicate the entrant’s permission for their work to be published in the anthology, if shortlisted, for no payment or royalty. 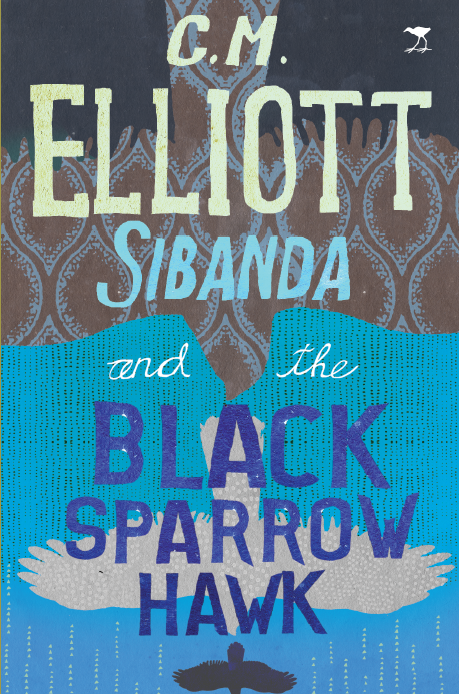 For the past 14 years, first as the European Union Literary Award and now as The Dinaane Debut Fiction Award, the submission process has unearthed great new South African literary talent. The books that have been published under this award have reflected the many strands of conversation that are woven together in the common language of fiction. The latest winner, Selling LipService by Tammy Baikie, is longlisted for this year’s Barry Ronge Fiction Prize. This year, the prize is not only open to South Africans but also citizens of all SADC countries. Submissions will be open from the 1 April 2018 to 30 June 2018. Enquiries can be directed to: awards@jacana.co.za. 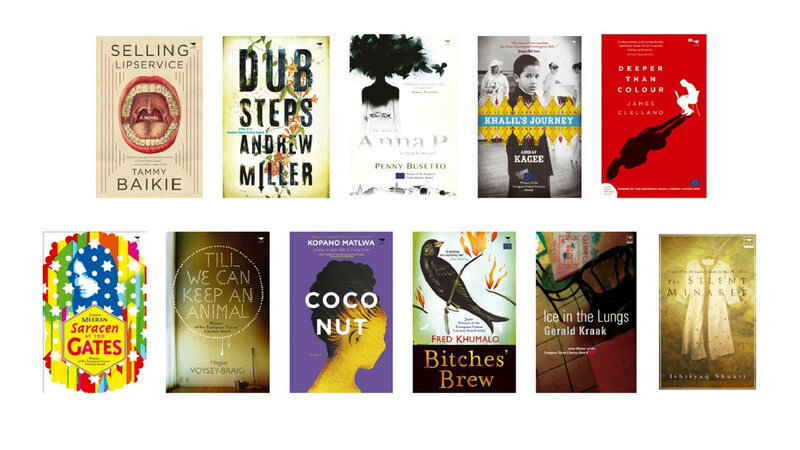 Announcing the Gerald Kraak Award shortlist The Jacana Literary Foundation (JLF) and the Other Foundation are thrilled to announce the judges’ selection that will make up the resultant anthology that will be published by Jacana Media in 2018. The winner, who receives a cash prize of R25 000, will be announced at an award ceremony in May 2018, hosted by the Other Foundation and attended by the winning author. A special mention will be made and an invitation extended to authors who have been identified by the judges as the most commended and will also be revealed during the award ceremony. In addition, the judging panel and project partners will be attending the event. Sisonke Msimang, author of Always Another Country, a memoir of exile and home, and a writer and storyteller whose work appears regularly in the New York Times, The Guardian, Newsweek and a range of other international publications, stays with us for the second round of the award as head judge and series editor. She works at the Centre for Stories as head of training where she works on projects for museums, arts organisations and other public interest cultural institutions. Before turning to writing on a fulltime basis, Msimang worked for the United Nations, focusing on gender and human rights. She also served as the executive director of the offices of the Open Society Foundation in Southern Africa until 2013. She has held a range of fellowships including at Yale University, the Aspen Institute and at the University of the Witwatersrand where she was a Ruth First Fellow. Professor Sylvia Tamale, a leading African feminist who teaches law at Makerere University in Uganda, joins us again for the second round. Her research interests include Gender, Law & Sexuality, Women in Politics and Feminist Jurisprudence. Prof. Tamale has published extensively in these and other areas, and has served as a visiting professor in several academic institutions globally and on several international human rights boards. She was the first female dean at the School of Law at Makerere. Prof. Tamale holds a Bachelor of Law from Makerere University, a Masters in Law from Harvard Law School and a PhD in Sociology and Feminist Studies from the University of Minnesota. 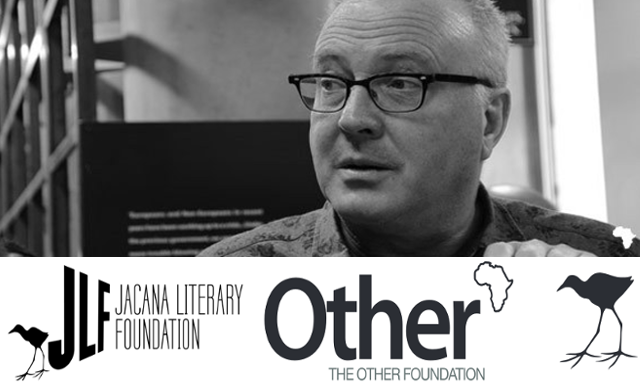 This year we are joined by Mark Gevisser, one of South Africa’s leading authors and journalists. His new book, The Pink Line: The World’s Queer Frontiers, will be published by Farrar Straus & Giroux (US) and Jonathan Ball (SA) in 2018. 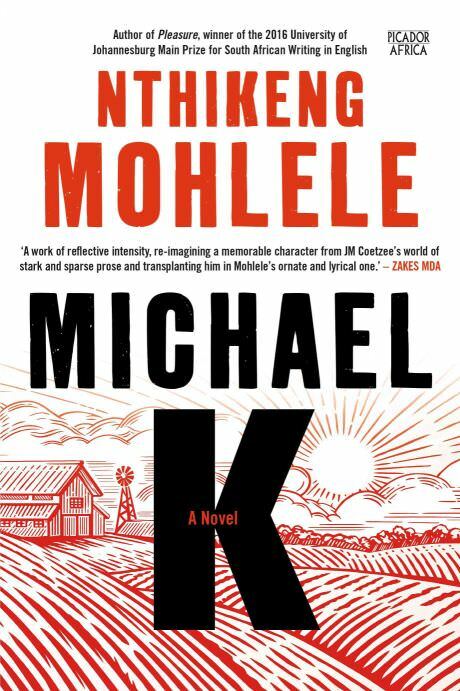 His other books include Lost and Found in Johannesburg, shortlisted for the Jan Michalski Prize for World Literature (2014), and Thabo Mbeki: The Dream Deferred, which won the Alan Paton Prize in 2008. In 1994, he co-edited the path-breaking Defiant Desire: Gay and Lesbian Lives in South Africa with Edwin Cameron. His journalism has appeared in Granta, the New York Times, The Guardian, Vogue, the Wall Street Journal, the Los Angeles Times, Foreign Affairs, Public Culture, Foreign Policy and Art in America, as well as all of South Africa’s major publications. As a curator, he has worked on Constitution Hill in Johannesburg, and is responsible for ‘Jo’burg Tracks: Sexuality in the City’ (Constitution Hill and MuseumAfrica); his documentary film, The Man Who Drove With Mandela won the Teddy Documentary Award at the Berlin Film Festival in 1999. He lives in Cape Town. For more information visit www.jacana.co.za or email awards@jacana.co.za. This project is made possible in partnership with the Other Foundation: www.theotherfoundation.org. Rehana Rossouw’s glorious debut novel, What Will People Say? set a very high standard for her fiction career. 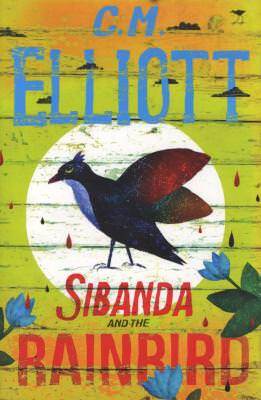 In New Times, her second novel, she has shifted the action forward nine years to 1995, Mandela’s second year as President and the time of the rugby World Cup. It was also when the first patches of tarnish began to stain the bloom of the rainbow nation – the silence over Aids, an economic vision that was not what many of the poor had longed for and hints of bribery and corruption in the top echelons of government. Rossouw places her central character and narrator into this scenario. Ali (short for Aaliyah) Adams is a political journalist, starting a new job at a weekly paper, The New Times. 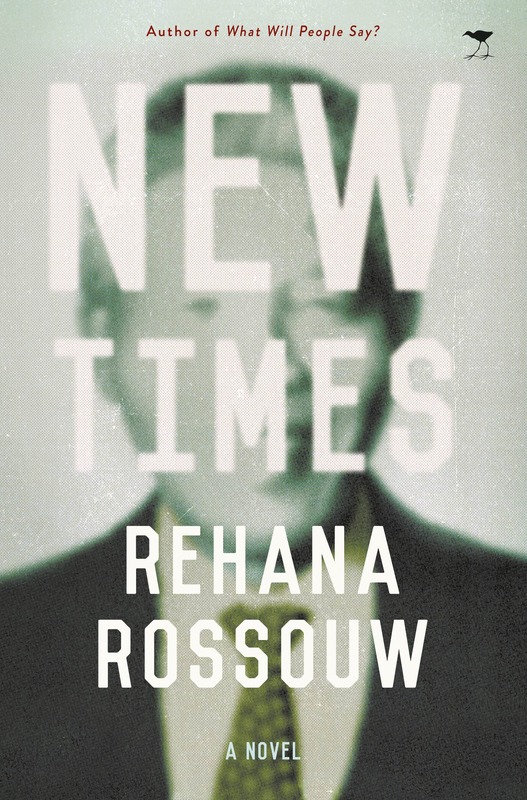 Rossouw, writing here about something she knows well, is excellent on the atmosphere and internal politics of a busy newsroom – and this is important as the investigative stuff Ali is involved in is often complex and potentially indigestible in a fictional setting, and the human reality around Ali is necessary to keep the story moving. 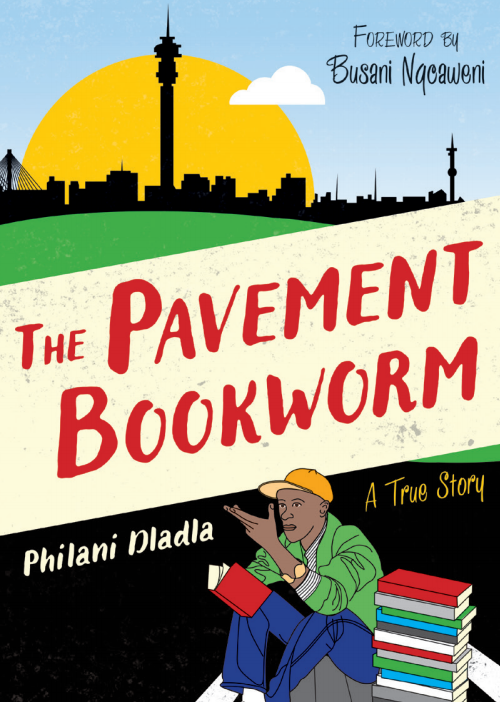 The other very human strand is Ali’s home life in Bo-Kaap, where she lives with her mother, suffering from depression since the death of her husband, and her strong-minded grandmother, whose expectations of Ali are not something she can fulfil. 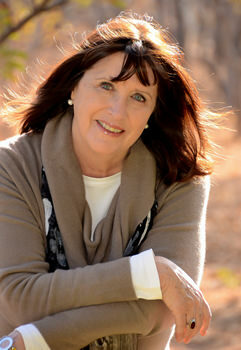 As in her earlier novel, Rossouw draws a compelling and affectionate picture of a community with its own dynamics and characters. There is a lot to like in this novel with Rossouw tackling a period when the idealism of the transition to democracy was taking its first hard knock. And in Ali, she has created a character who is going to have to face up to her own personal circumstances – living in a community where conformity is the watchword, particularly for women, is one problem. Hopes unfulfilled in both her own life and the wider society are taking their toll. But Rossouw doesn’t always manage to mesh her themes successfully. As the political part of the novel veers perilously close to didacticism, in an effort to keep the storytelling lively Rossouw offers too many descriptive flourishes that tend to stop the reader in their tracks. Particularly towards the end of the book, the two strands of her story sit a trifle uneasily together. The issue of land rights is an ongoing and complex topic of debate for South Africans. Rights to Land comes at a time when land redistribution by government is underway. 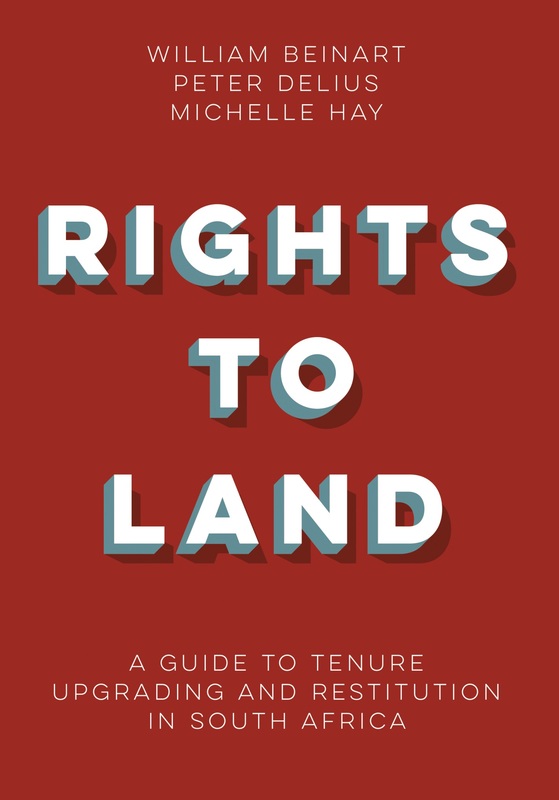 This book seeks to understand the issues around land rights and distribution of land in South Africa and proposes that new policies and processes should be developed and adopted. democracy and that this should not be placed under the control of traditionalist intermediaries. Land restitution, initiated in 1994, was an important response to the injustices of the apartheid era. But it was intended as a limited and short-term process – initially to be completed in five years. It may continue for decades, creating uncertainty and undermining investment into agriculture.